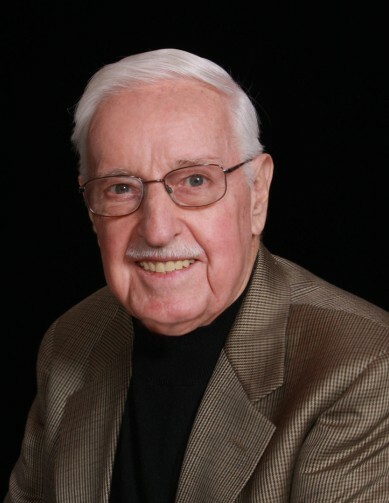 Albert Edward Schaefer, on March 28, 2019, age 90, of Delanco, NJ formerly of Cherry Hill, NJ. Beloved husband of the late Dorothy E. Schaefer (nee Shaw). Dear father of Melissa (Henry) Brasteter, Suzanne (David) Baldwin and Alison George. Loving grandfather of Edward, Brandon, Elizabeth, Taylor, Catherine, Devon and Savanna; great-grandfather of Braxton and Zaiden. Relatives and friends are invited to the visitation and funeral on Friday morning, April 5th from 9:30am to 11:00am in the BOCCO FUNERAL HOME, 1300 North Kings Hwy., Cherry Hill, NJ. Funeral services will be conducted 11:00am Friday in the Funeral Home. Entombment Camden County Veterans Cemetery Mausoleum at Harleigh Cemetery, Camden, NJ. For those who desire, Contributions in Albert’s memory may be sent to Samaritan Hospice, 5 Eves Dr. Suite 300, Marlton, NJ 08053.